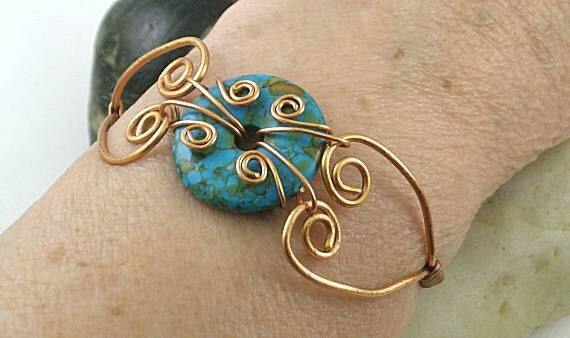 A 24mm mosaic turquoise donut is the center focal point of this hinged bracelet. 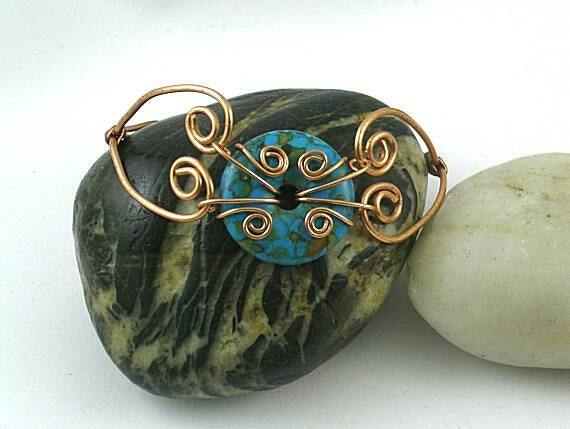 Sacred spirals made the connections between the donut and the free moving copper sides. 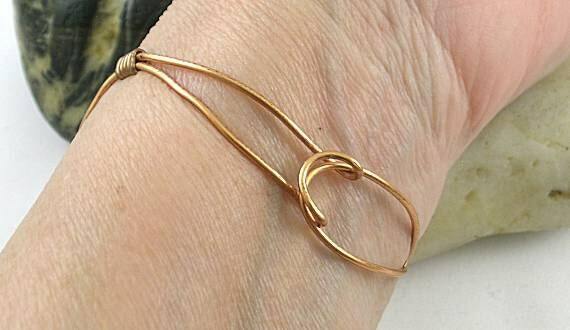 Fits a 6 1/2" wrist. 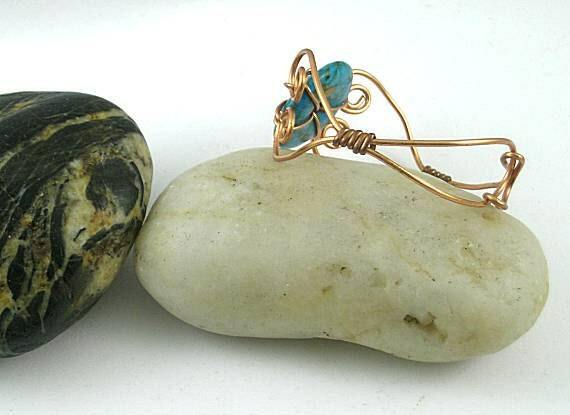 See more sacred spirals in the Old World - Egyptian jewelry section.